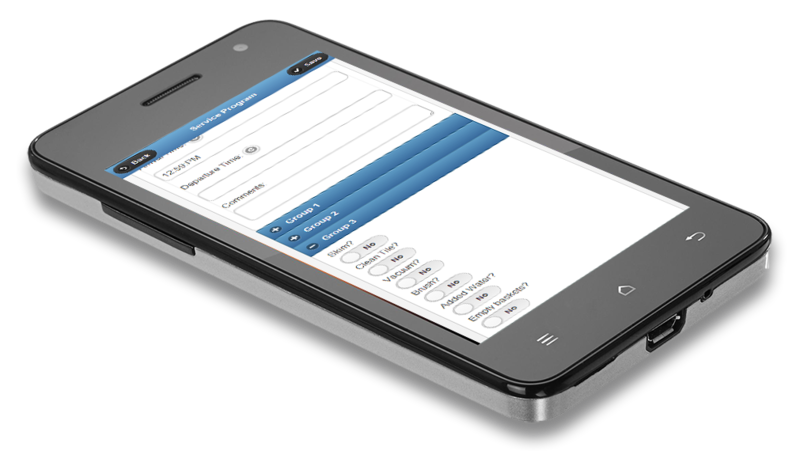 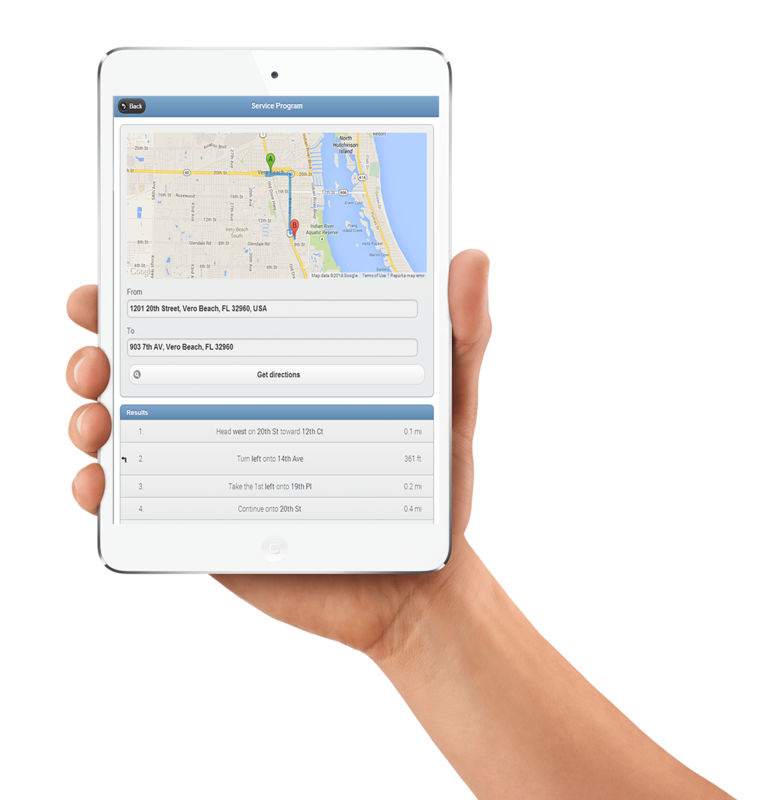 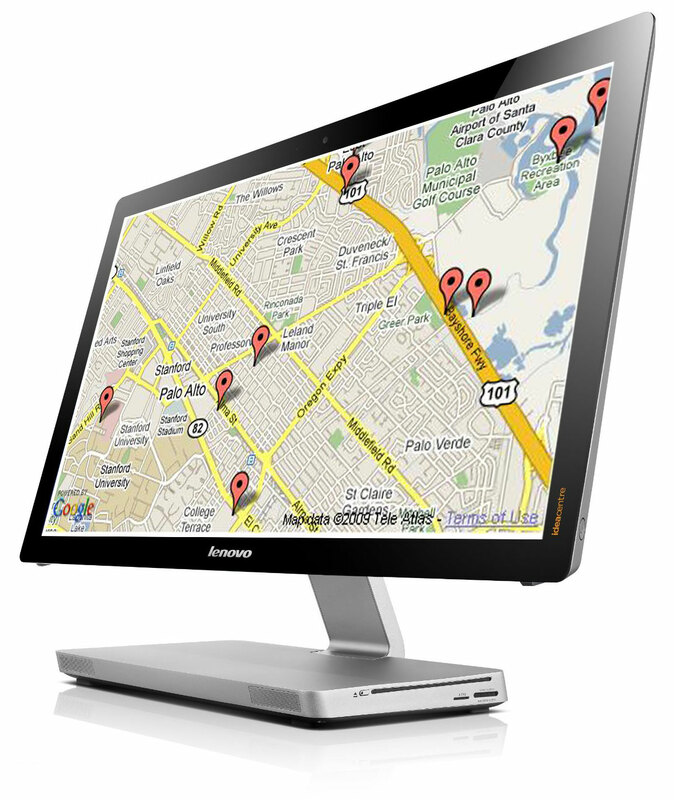 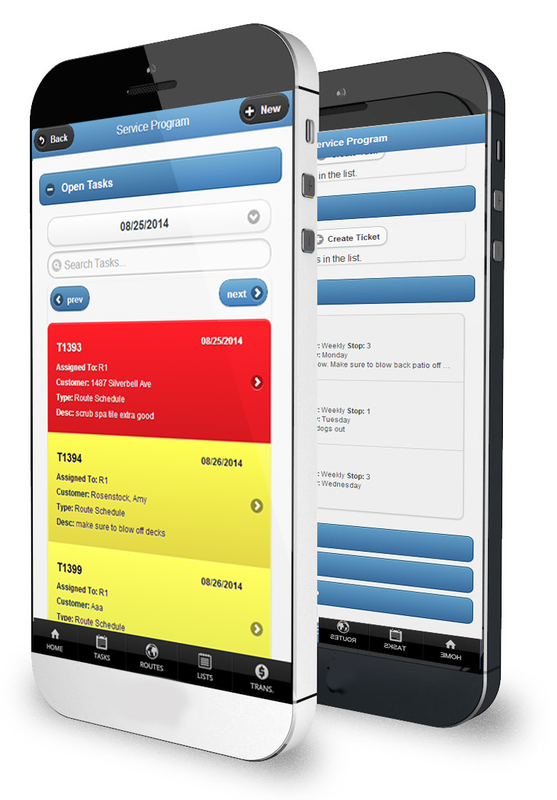 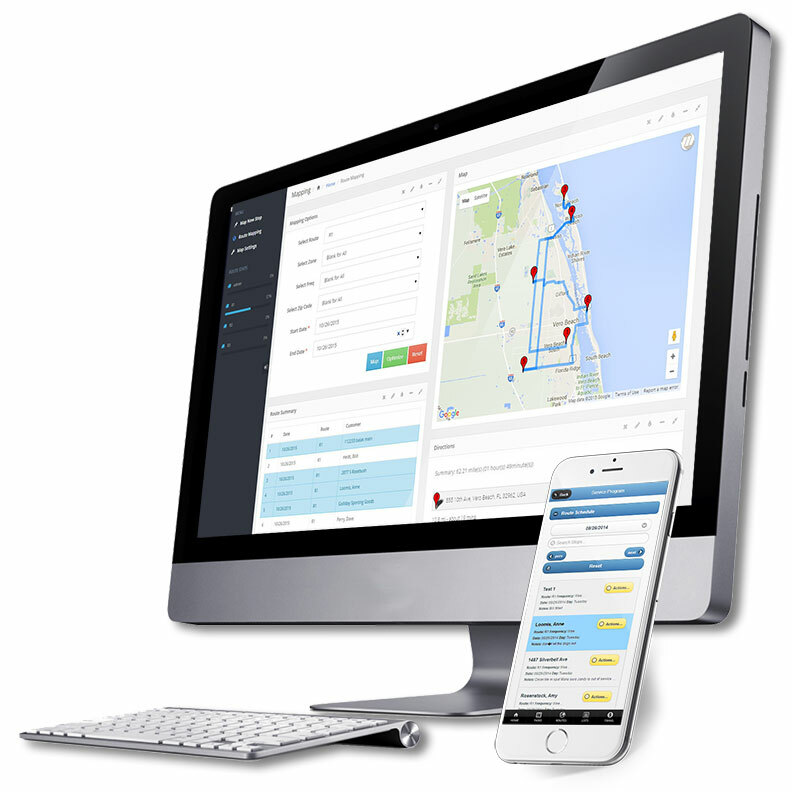 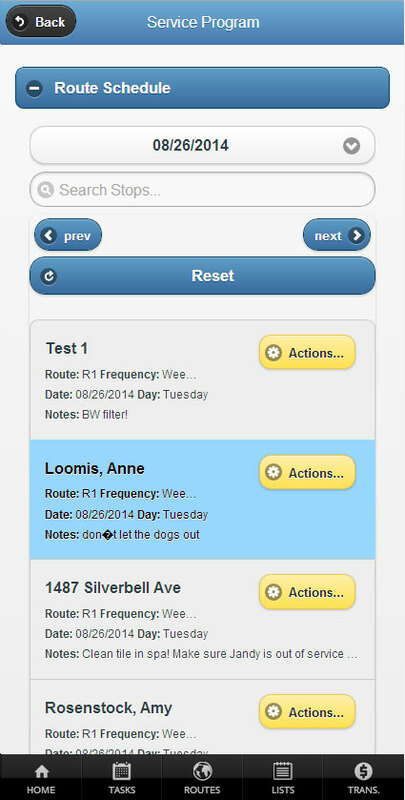 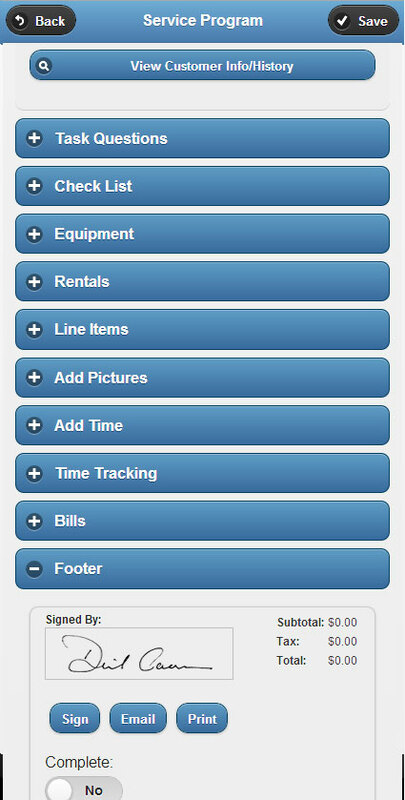 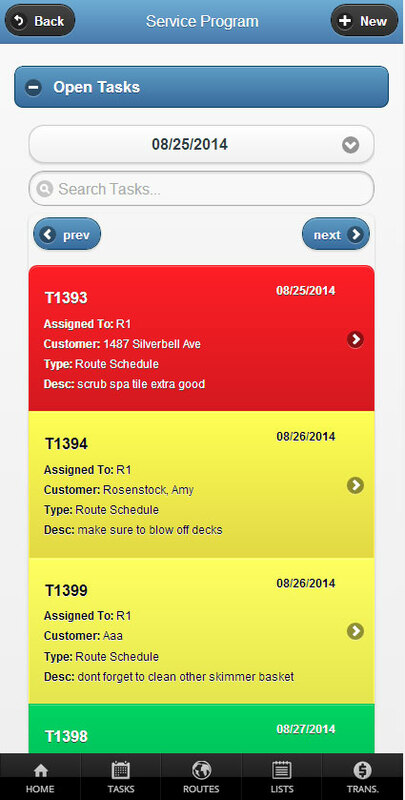 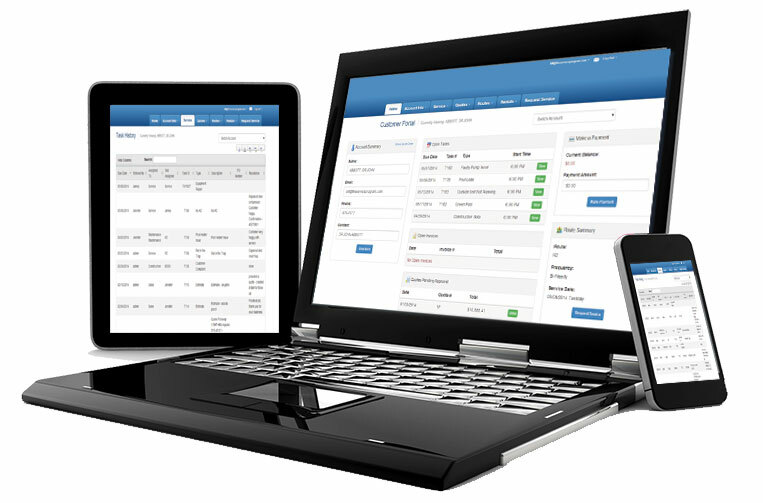 Easy to use, customizable software that offers a customer portal and robust mobile solution. 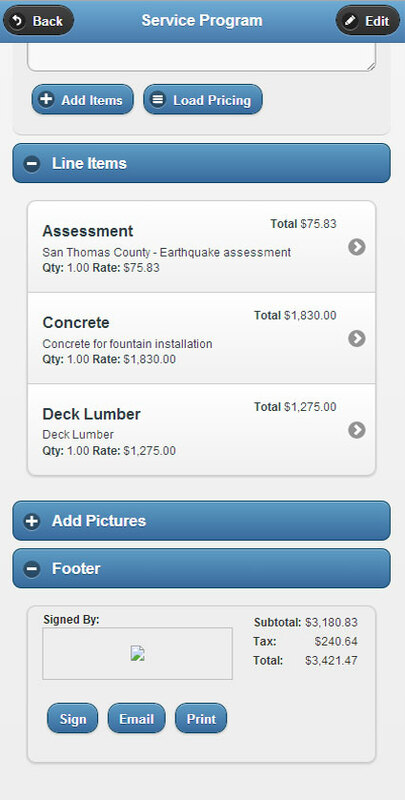 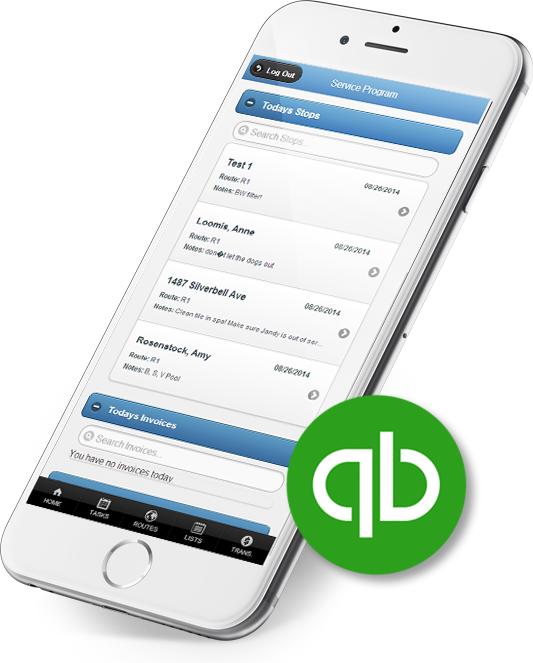 Our electrical contracting software seamlessly integrates with QuickBooks™ making it the optimal accounting software for electrical contractors. 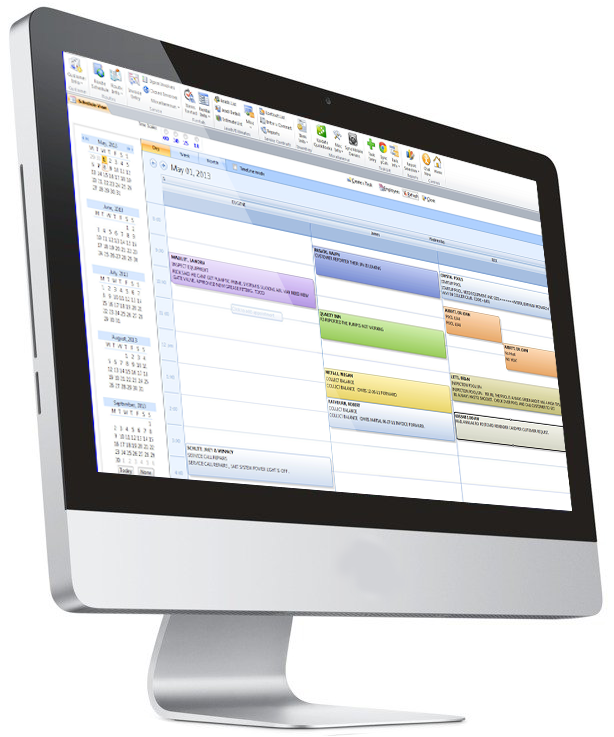 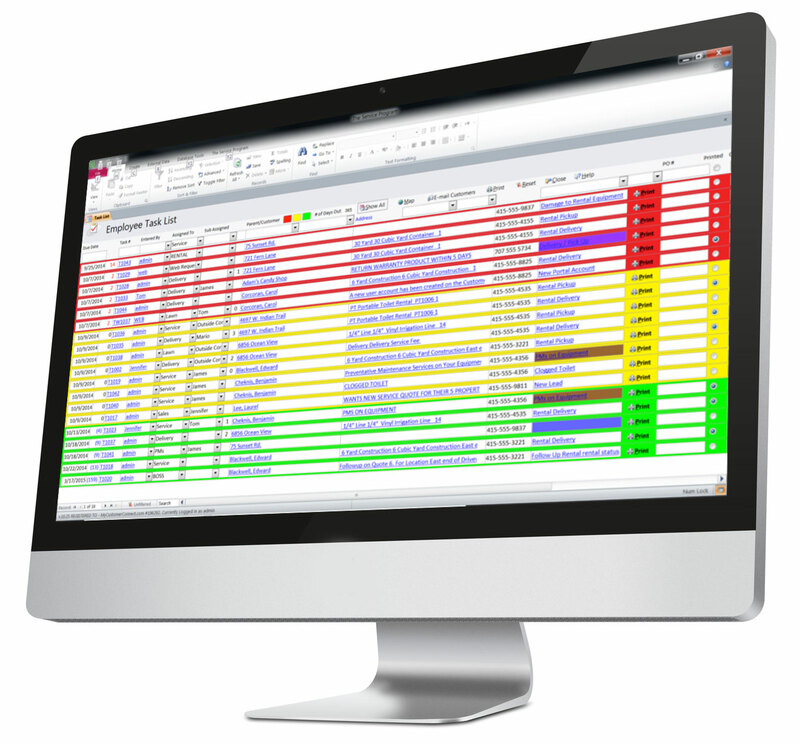 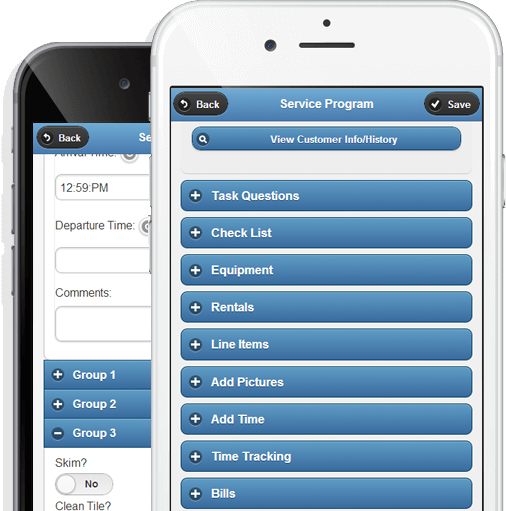 Manage and optimize your business with scheduling software from The Service Program.